Nonnecke, I.l.. "Green Bean". The Canadian Encyclopedia, 04 March 2015, Historica Canada. 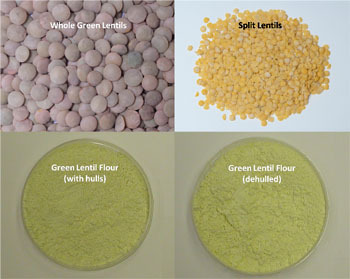 https://www.thecanadianencyclopedia.ca/en/article/green-bean. Accessed 25 April 2019. There are at least six classes of green bean (Phaseolus vulgaris), and many cultivars (commercial varieties) are available within each class. Common types include the "snap" bean (green or wax) and kidney beans. Green beans are a versatile vegetable used as a side dish or in salads, soups, stews, stir-fries and casseroles. 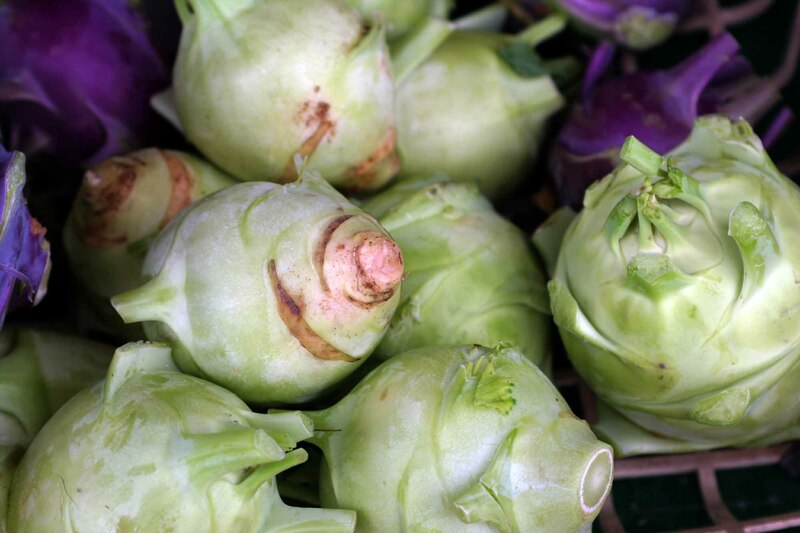 They are a good source of vitamin C and fibre (courtesy Isis Gagnon-Grenier). There are at least six classes of green bean (Phaseolus vulgaris), and many cultivars (commercial varieties) are available within each class. Common types include the "snap" bean (green or wax) and kidney beans. The fruit is a pod, round or flat, curved or straight. Plant breeders have perfected a tender, round, fleshy, stringless pod with minimum fibre in the walls. 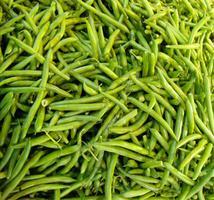 Green beans are either quick-growing bush types or pole types, requiring a long growing season. Bush types are low growing, self-supporting and nonclimbing. Pole types, with never-ending stem elongation, must be supported by string or posts. The bean plant is shallow-rooted and requires adequate moisture. Bush-bean pods mature in a concentrated manner and successive plantings every 14 days are necessary for continuous podding; given optimum growing conditions, they are harvested 45-65 days after seeding. Pole-bean pods begin maturing 55-75 days after seeding; one planting will give continuous podding. 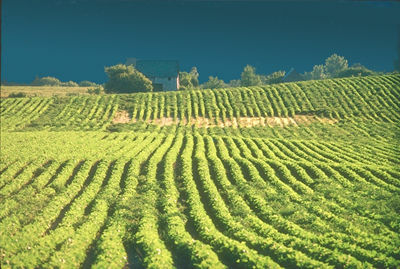 Green beans (especially bush types) grow well throughout temperate parts of Canada. Main areas of commercial production are Ontario, Québec and BC. Yields of 4-6 t/ha are not uncommon for bush beans and pole types give considerably higher yields. Green/wax beans figure among the top four vegetables grown in Canada, and the estimated annual worth of the crop ranges between $25-30 million.